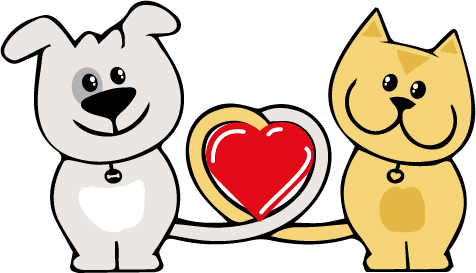 Welcome to the ARR Online Fundraiser for Furbabies! All proceeds from your online purchases will go directly to ARR to help save the lives of homeless dogs and cats! You need to have an account to participate in our auction. It’s free and easy to signup! Where Does Your Donation From This Event Go? Your donations go to the care of the animals. We provide spay/neuter, vaccinations, microchips, veterinary care and love for our animals until we find them a forever home. We often rescue animals needing special medical attention for injuries and/or illnesses. We are the last chance for these animals to have a happy and healthy life. But we can’t do it alone, we need your support! Please consider a tax deductible donation to help us towards a nationwide goal of ensuring a happy, healthy home for every pet!